Posted on January 20, 2011 at 10:41 am. Let me introduce you to Beyond the Burbs, a blog devoted to highlighting the happenings of Columbia County, Oregon! 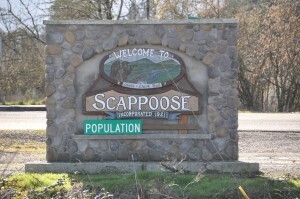 You can find us by taking just a short drive northwest out of Portland, along Hwy 30. The people here enjoy small-town life yet easy access to the Metro area. This is a family-oriented rural community with a mix of folks who have lived here their entire lives, to those that have recently discovered all this area has to offer. The mighty Columbia River is a wonderful attraction as it winds along Scappoose, St. Helens, Columbia City and beyond. The breathtaking views of the river and the gorgeous Cascade Mountains is unmatched. 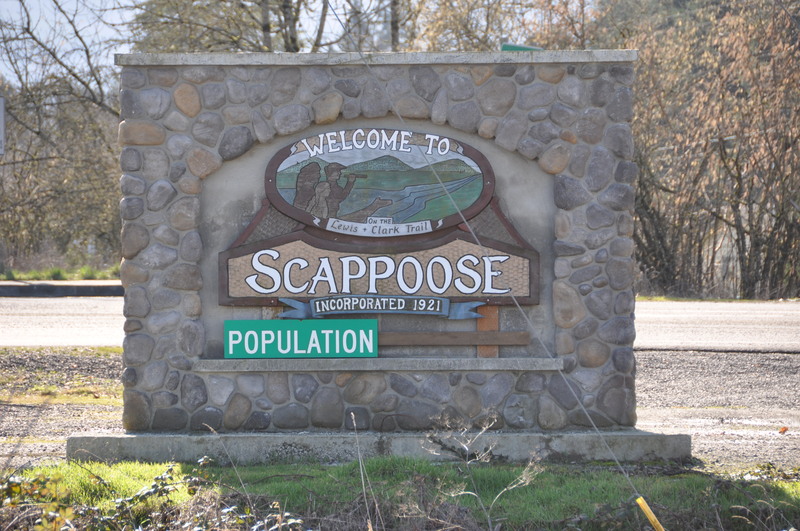 Boaters can enjoy abundant fishing and breezy sailing, and you can kayak for miles up into the wildlife-rich area of Scappoose Bay. We that enjoy the lifestyle of this community welcome you to check us out! If you would like more detailed information, just let me know.